The Foreign Body Hood Protector features a soft bell-shaped hood to protect the anatomy and promote the safe removal of sharp objects from the gastrointestinal tract. 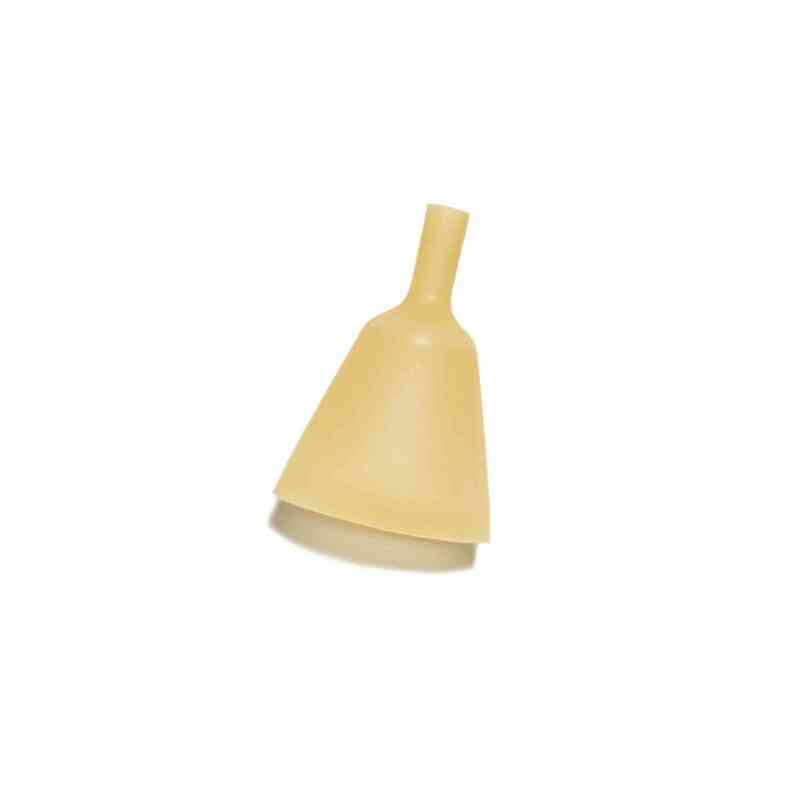 The Foreign Body Hood Protector features a soft bell-shaped hood to protect the anatomy and promote the safe removal of sharp objects from the gastrointestinal tract.FeaturesThe Foreign Body Hood Protector is a non-sterile device used to safely remove sharp objects from the gastrointestinal tract. Composed of natural rubber that’s latex-free. The bell-shaped configuration helps to protect anatomy. Intended for single-use. Available in 10 units per case.